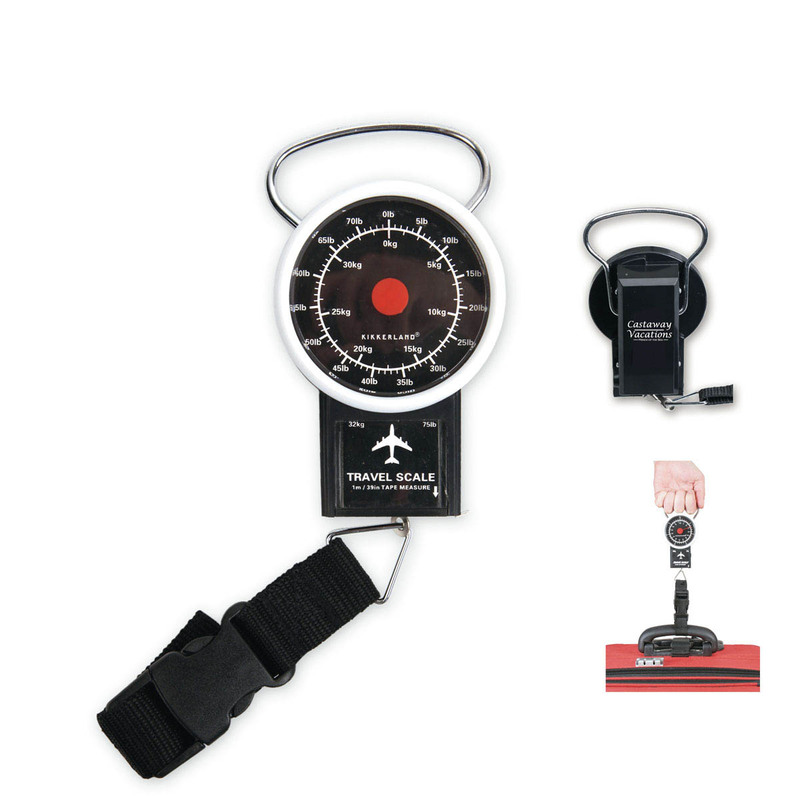 Thou shalt decorate your home with home decor gadgets from AccessoryGeeks. A magnetic key chain holder is a solid staple in any home. Make brushing your teeth fun with unique designs of tooth brush holders. The geeks have all the home decor items online for everyone! 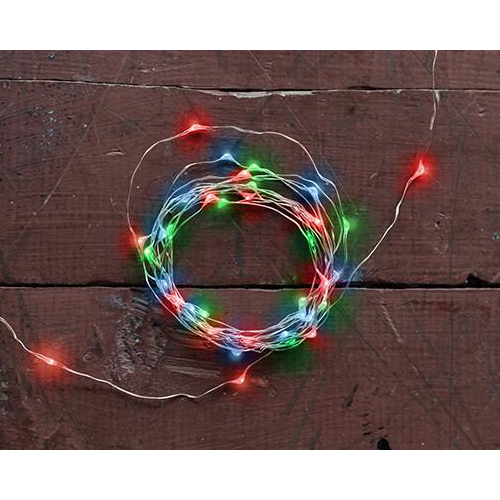 Kikkerland Multicolor String Lights [6 inches] - Decorate Your Christmas Tree or Anything!